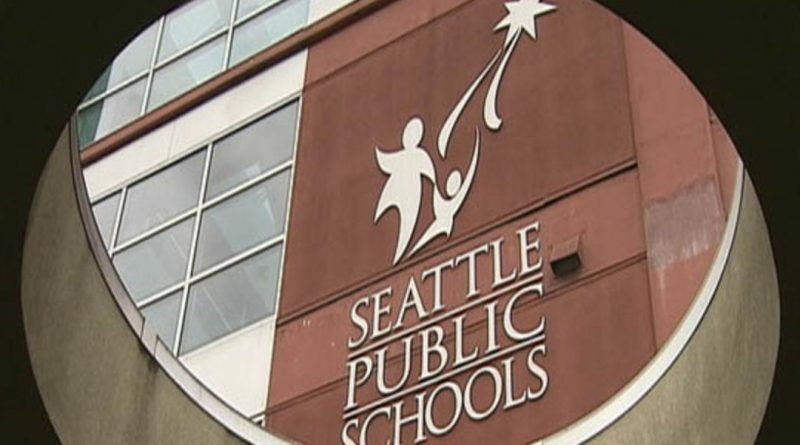 We would like to update you on changes to the high school Highly Capable (HC) pathways in Seattle Public Schools. 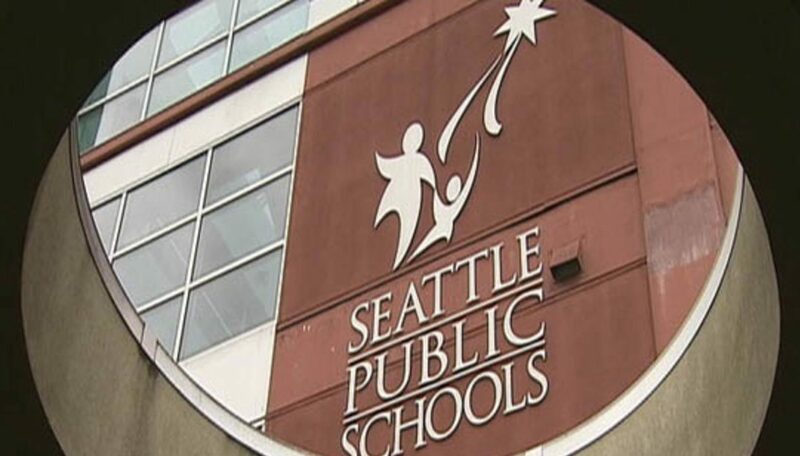 These changes were approved by the Seattle School Board on Jan. 31, 2018, along with changes to high school boundaries in the northern portion of the school district. The changes to HC pathways will begin in the 2019-2020 school year. There are no changes to the high school HC pathways for the 2018-2019 school year. Beginning in 2019-2020 school year, there will be three HC pathways: a north pathway at Lincoln High School, a central/southeast pathway at Garfield High School and a southwest pathway at West Seattle High School. The HC services at Ingraham High School will remain as an optional pathway. All students in the HC pathways at Garfield and Ingraham will be grandfathered. Current 6th and 7th-grade students at Washington Middle School enrolled in the Highly Capable Cohort who live in West Seattle can continue to Garfield or opt-in to West Seattle High School. HC or HC-eligible students entering 10th grade in the 2019-2020 school year may opt into Lincoln High School if they live within the Lincoln HC pathway, even if they were not in a Highly Capable Cohort in 8th grade. Thank you to the many families who have participated in discussions around HC pathways and high school boundary changes. We are excited as we bring additional learning opportunities to more students closer to their homes. ← ONE MORE VOLUNTEER Needed for the Purple & White Gala!